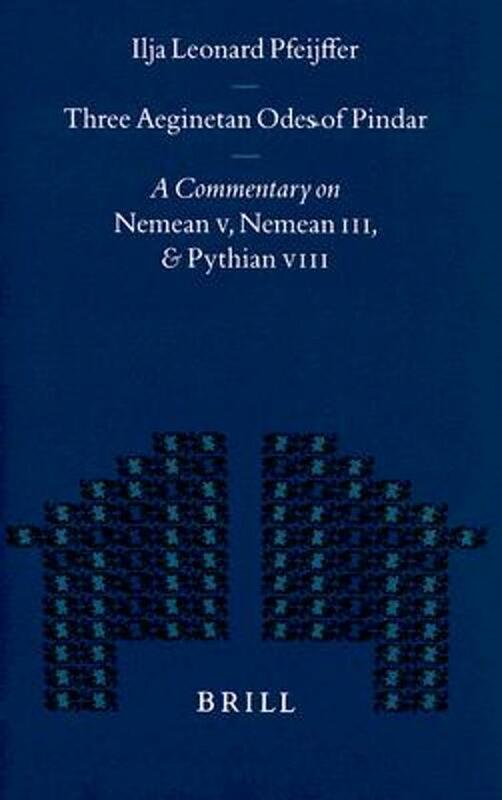 An epyllion in Theocritan style about the Trojan War, revisited in a modern age. 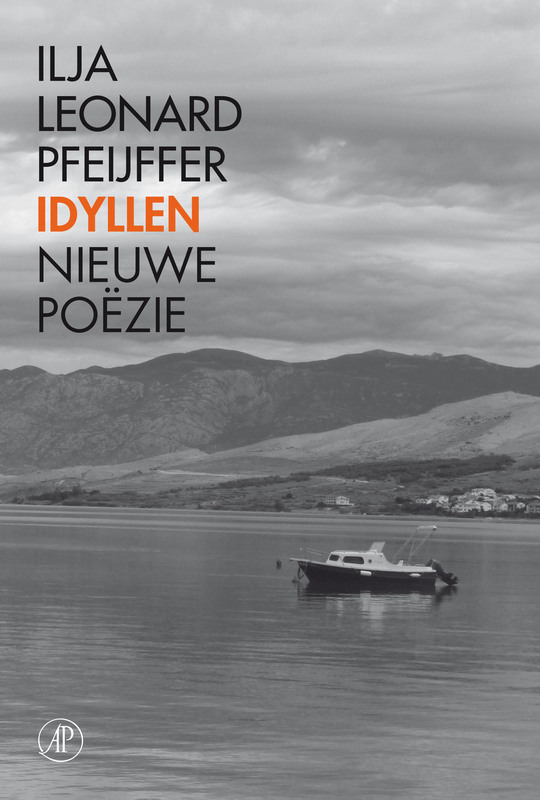 In rhyming alexandrines. 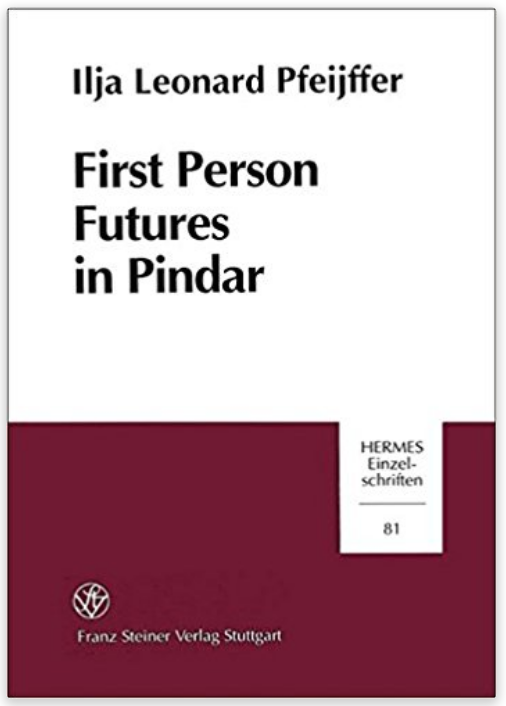 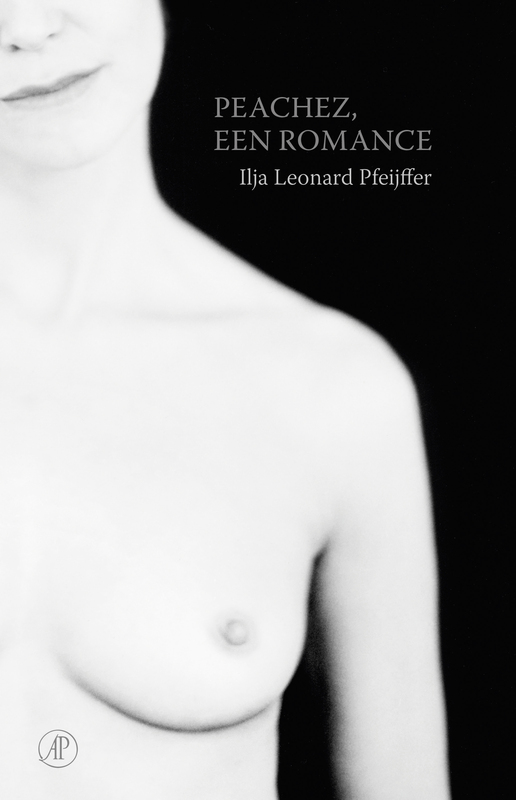 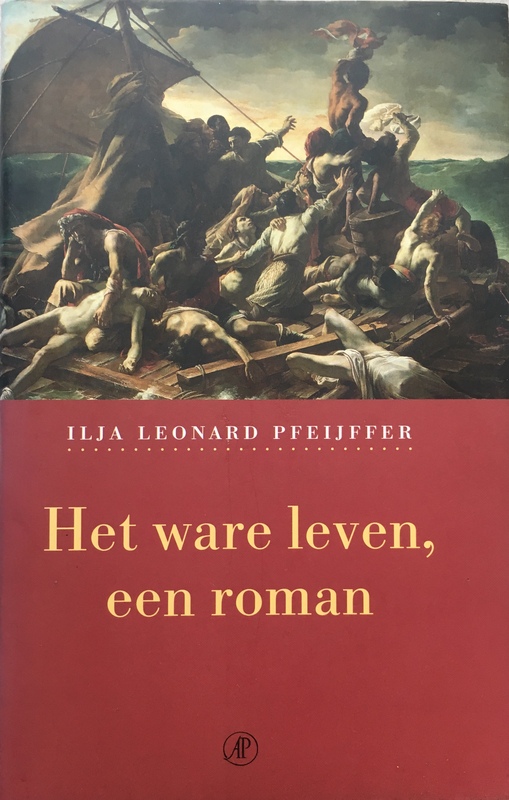 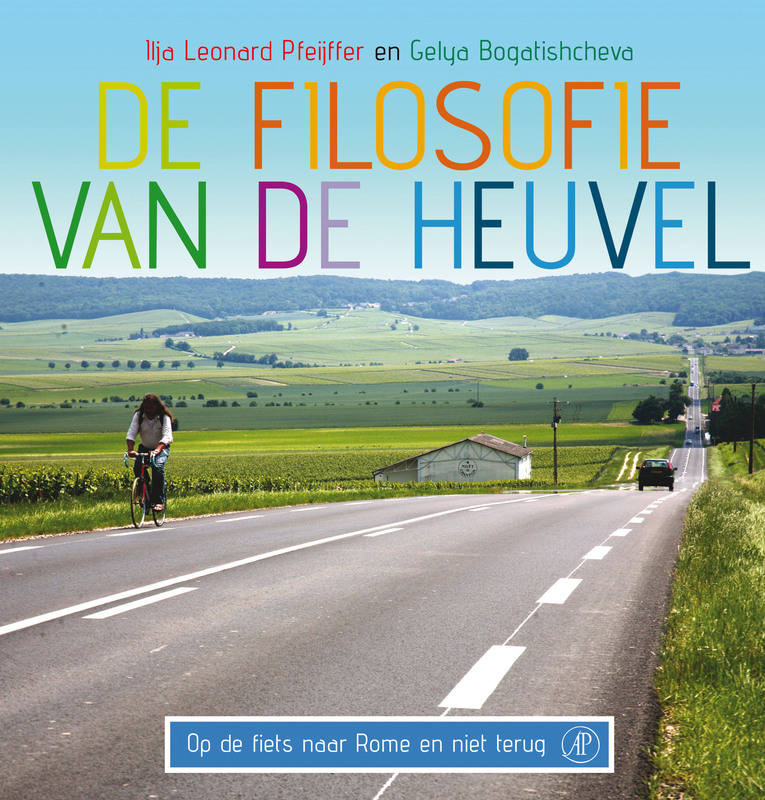 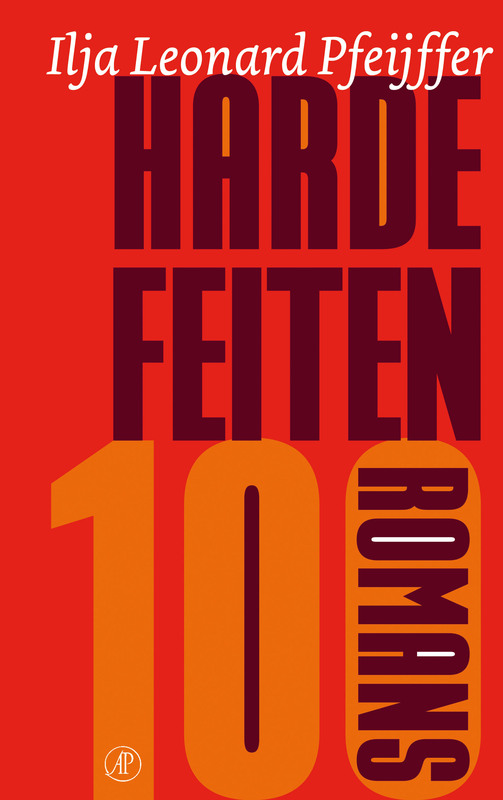 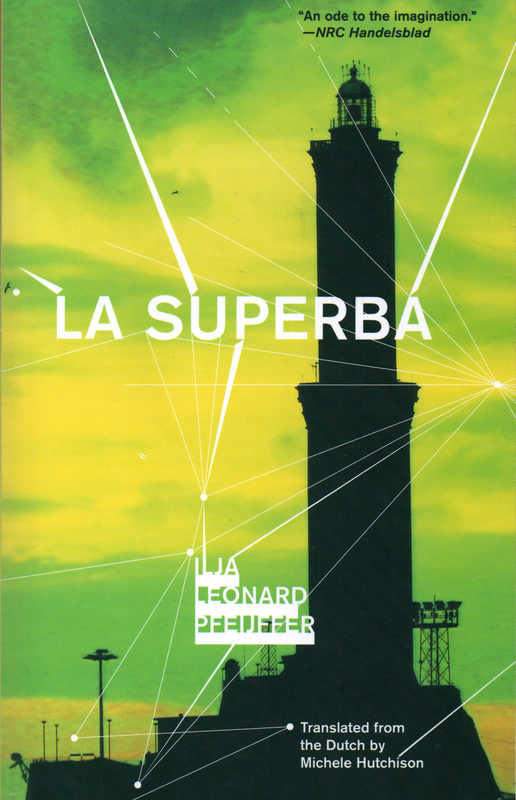 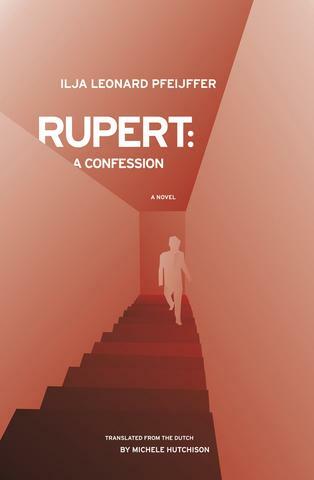 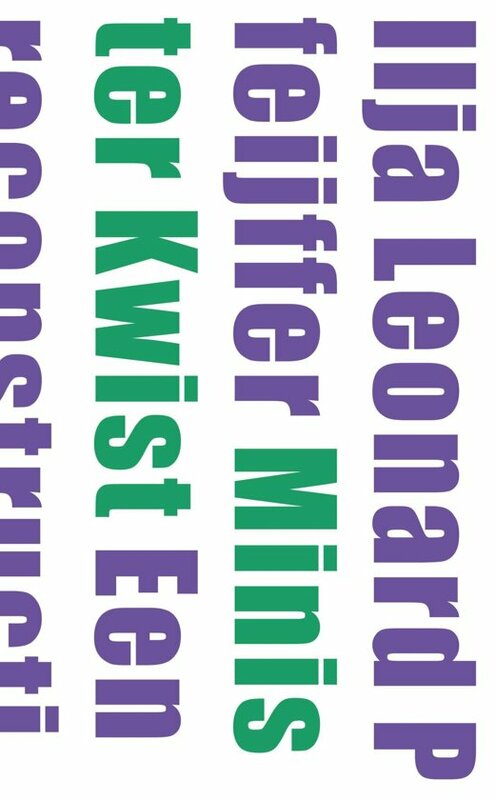 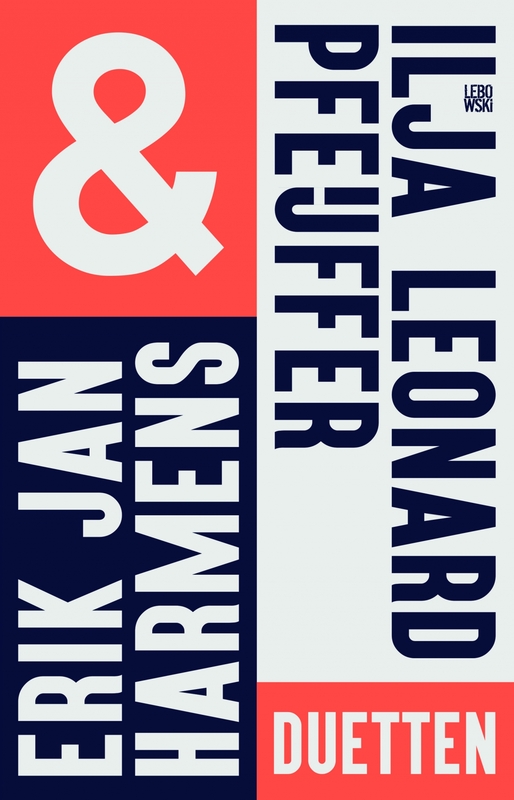 A collection of thirty poems written four-handedly by Ilja Leonard Pfeijffer and Erik Jan Harmens about the fact that the world is falling to pieces. 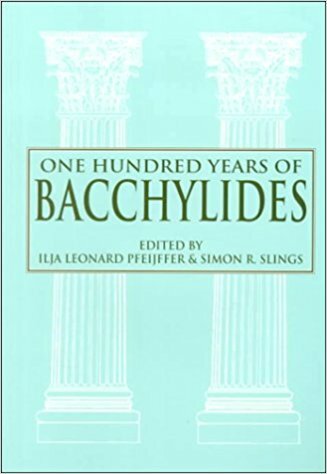 A short, autobiographical novel about the theft of the Characters by Theophrastus. 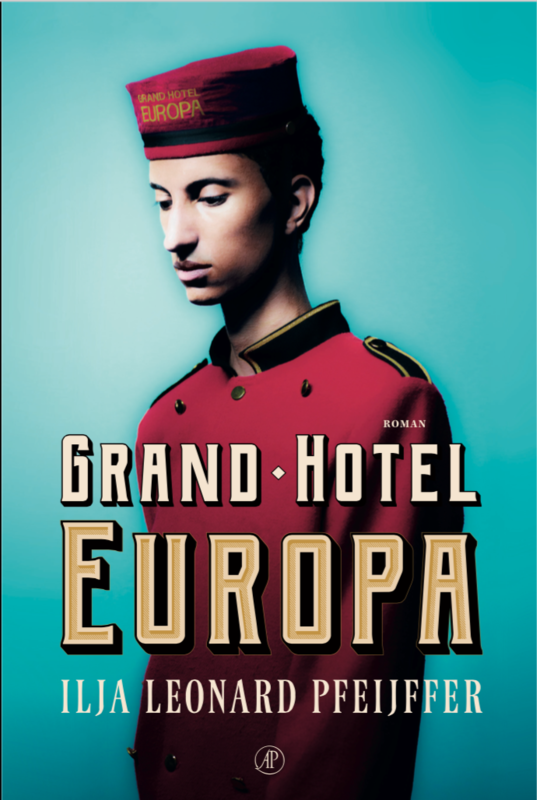 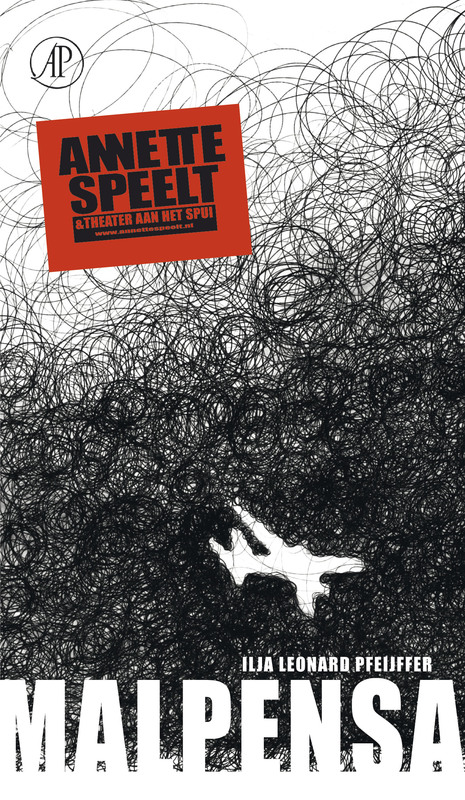 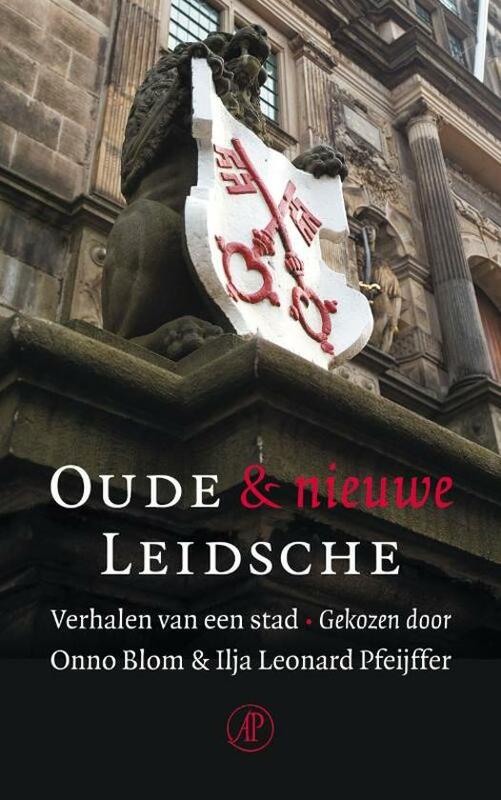 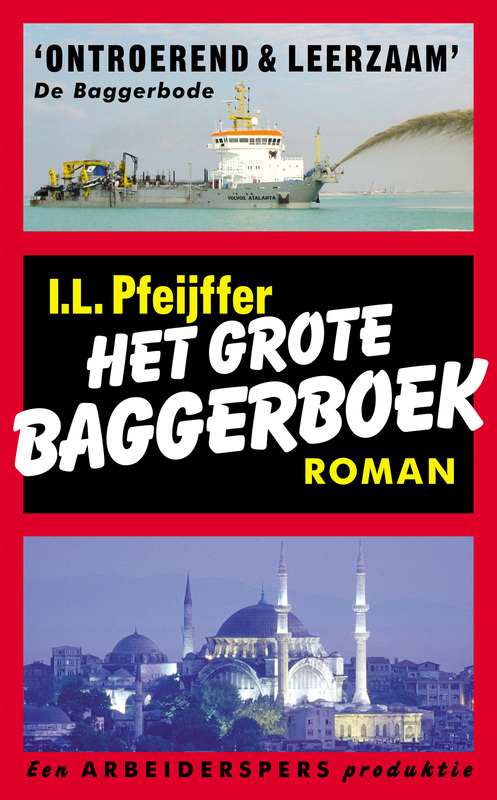 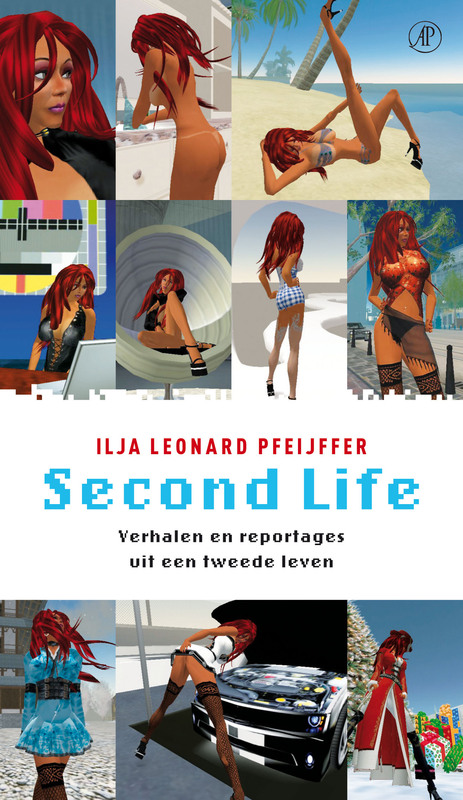 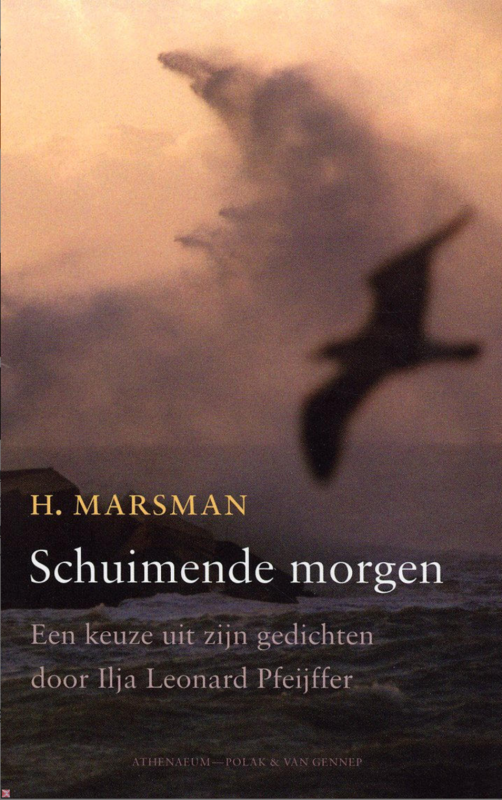 A short novel situated in the ugliest city of the Netherlands (Tilburg). 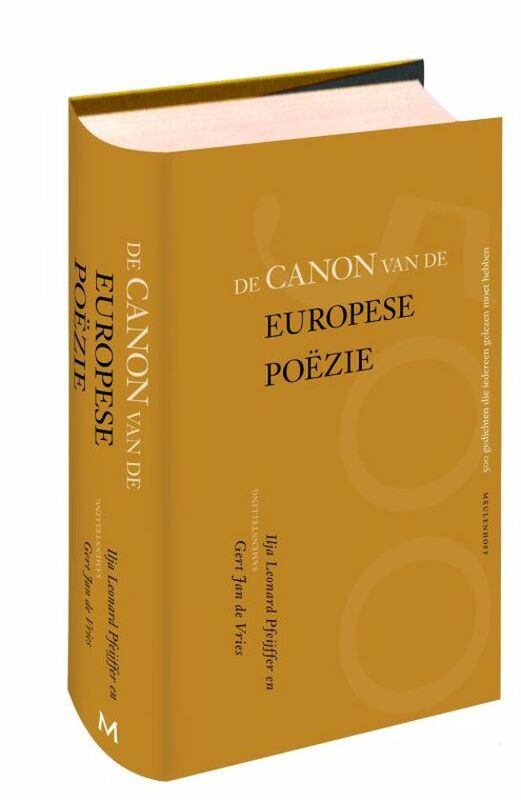 A textedition with a poetic translation and introduction of the Voces Haganae of the Dutch poet and diplomat Constantijn Huygens (1596-1687). 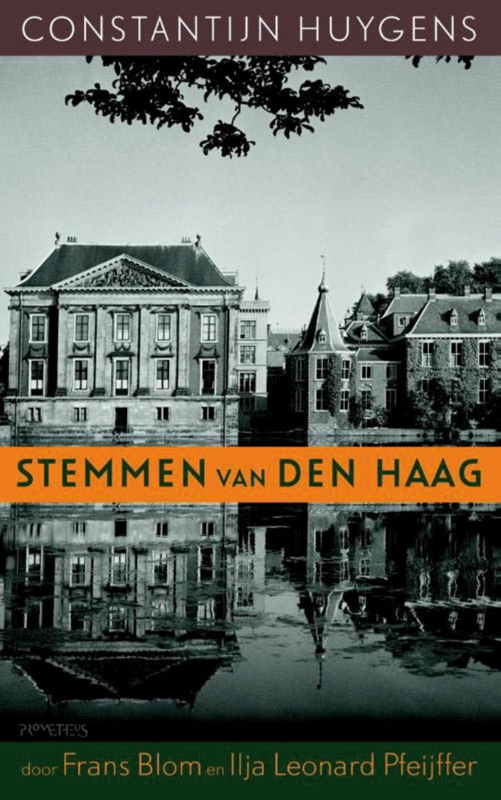 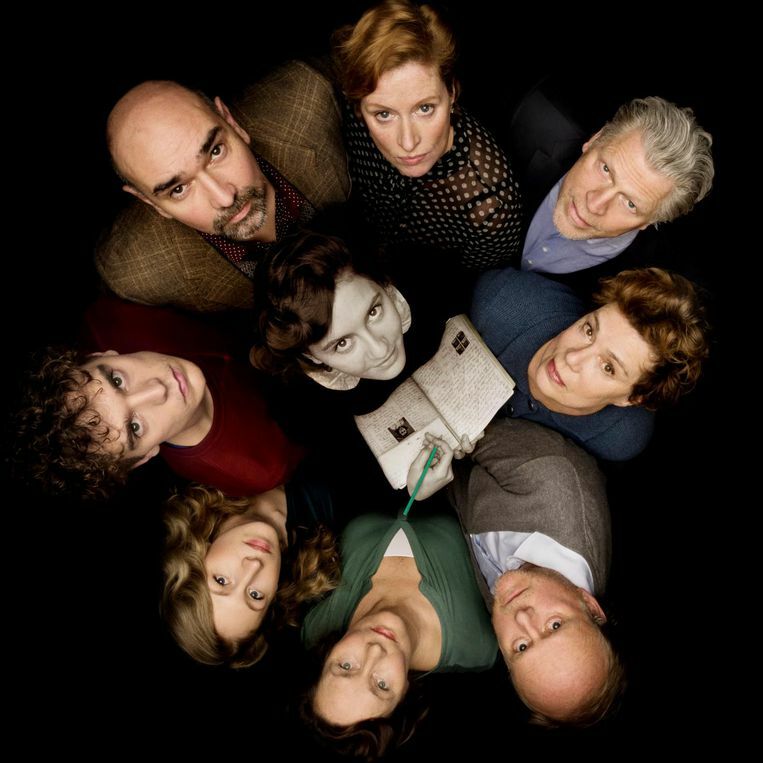 A selection of the columns on Dutch and international politics. 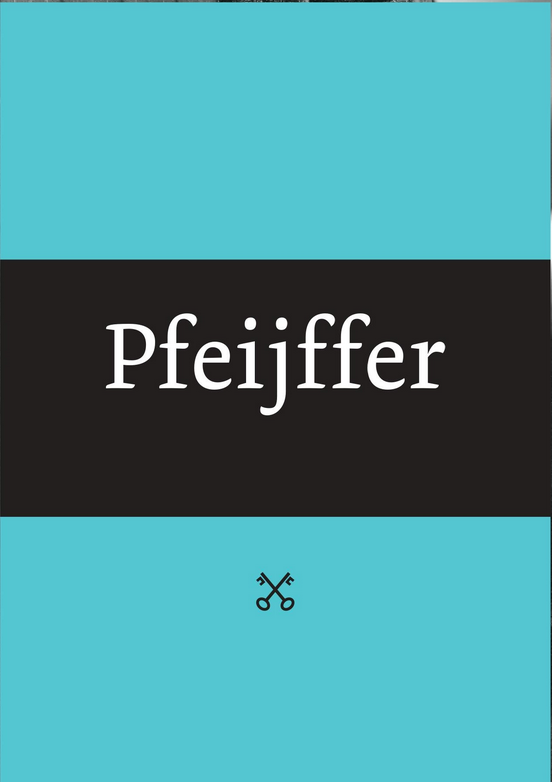 A collection of exactly one hundred very short novels, of a maximum of 500 words each. 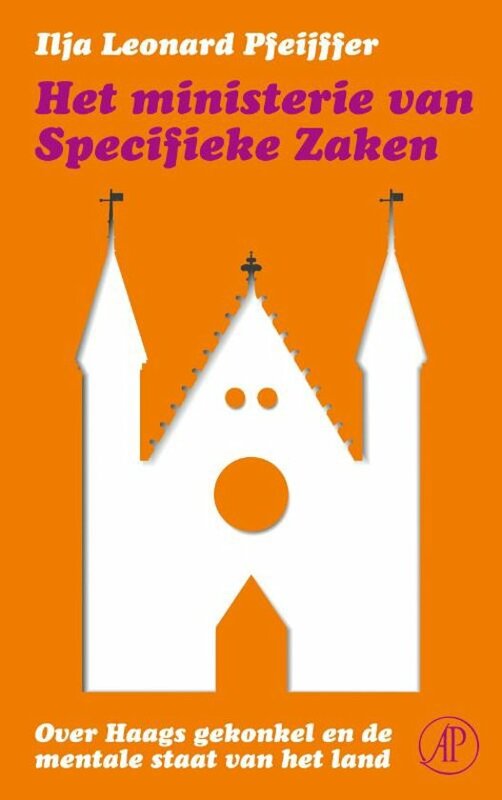 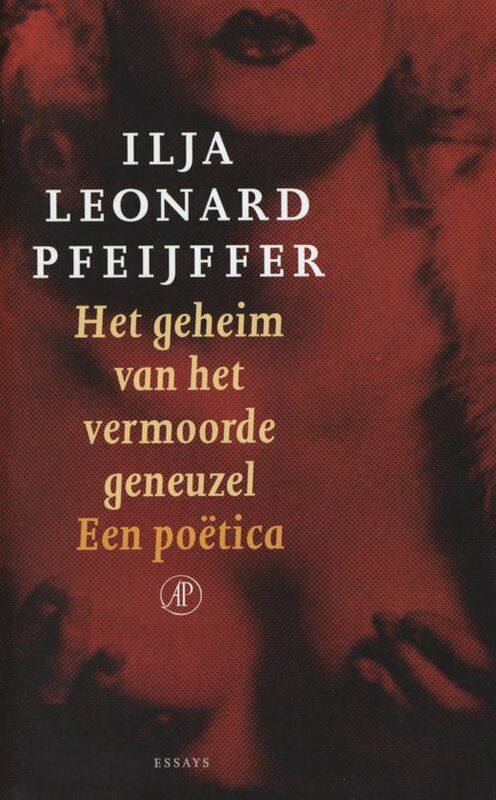 An anthology of the Dutch poet Lucebert (1924-1994). 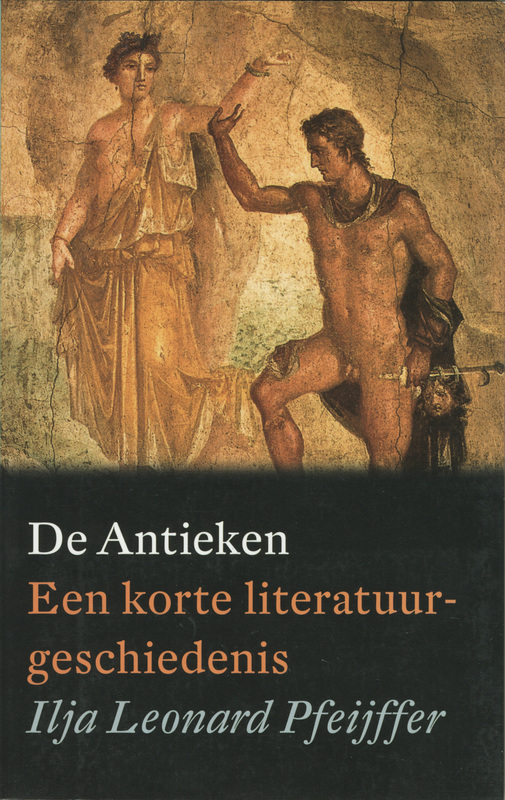 An anthology of European poetry from Homer until the present day, in the original languages with Dutch translations and an introduction. 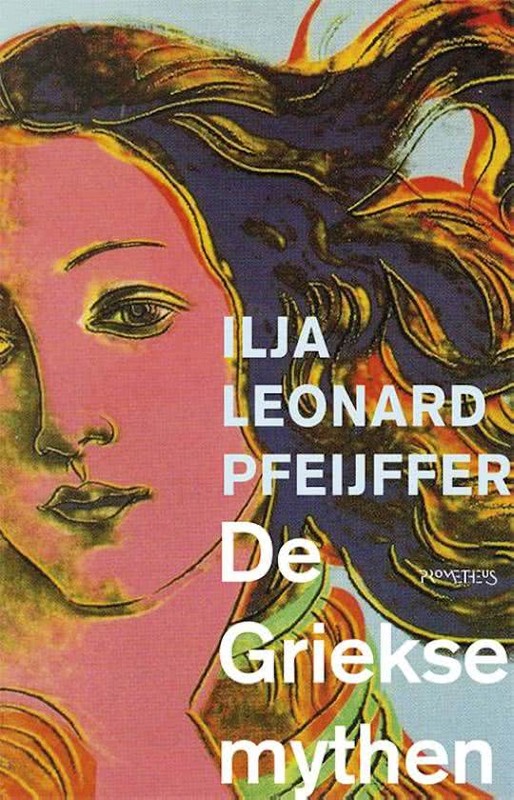 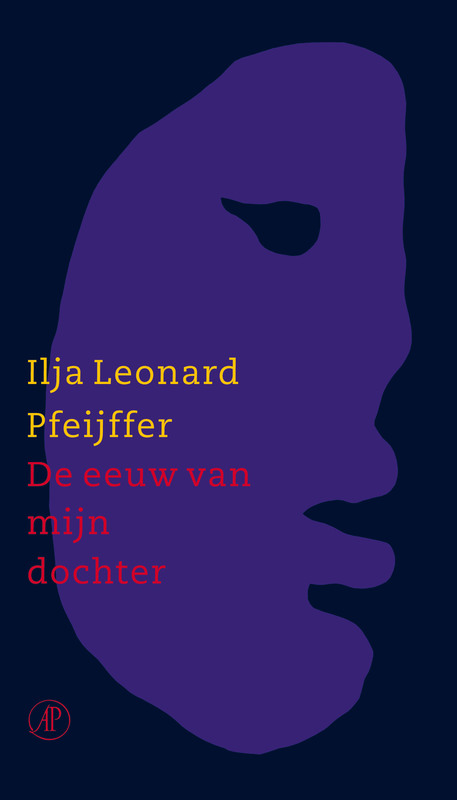 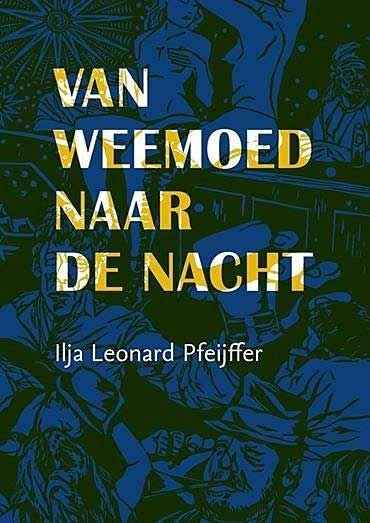 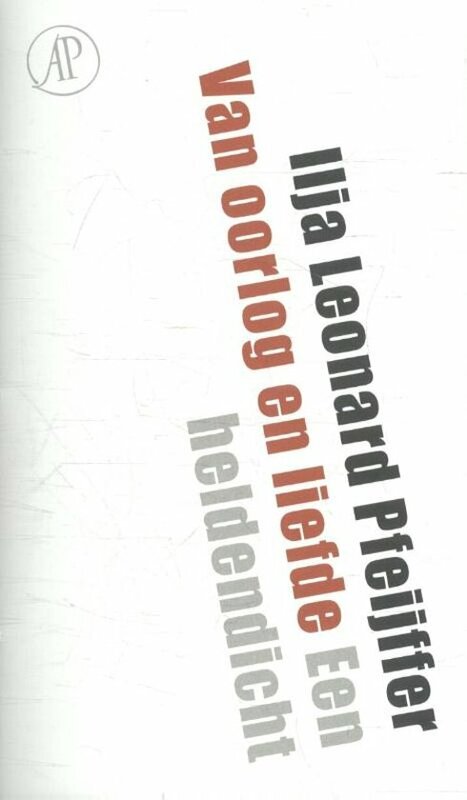 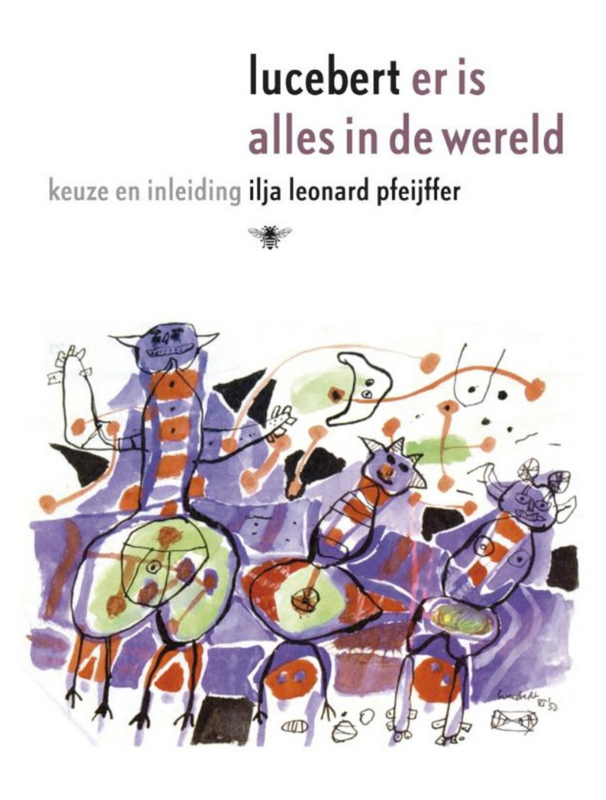 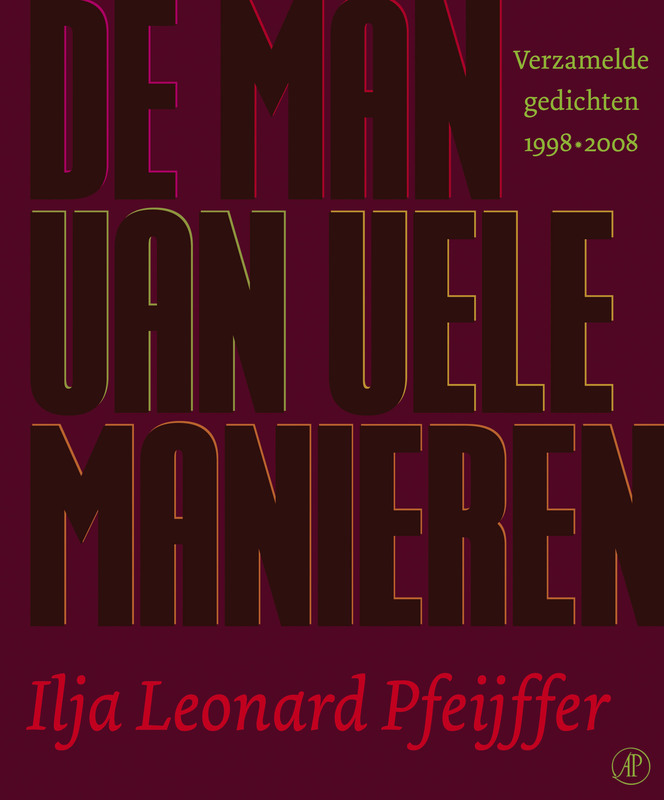 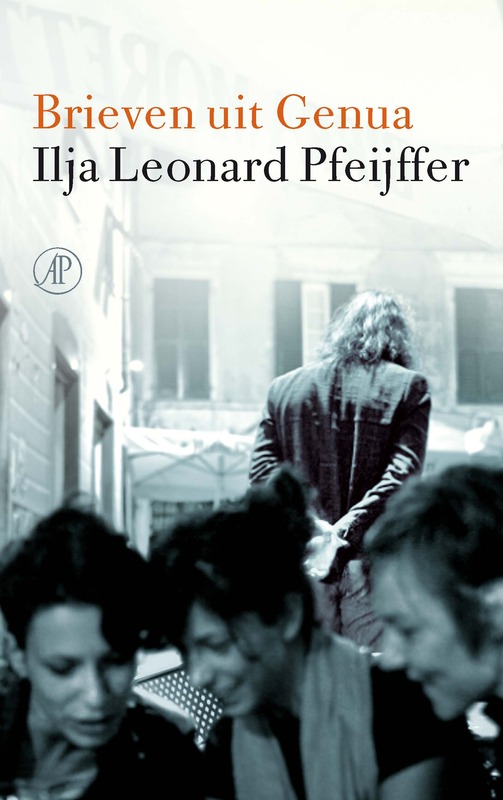 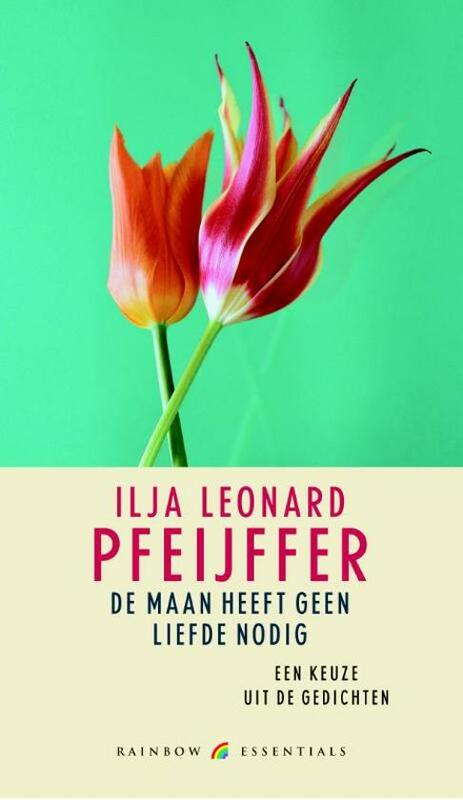 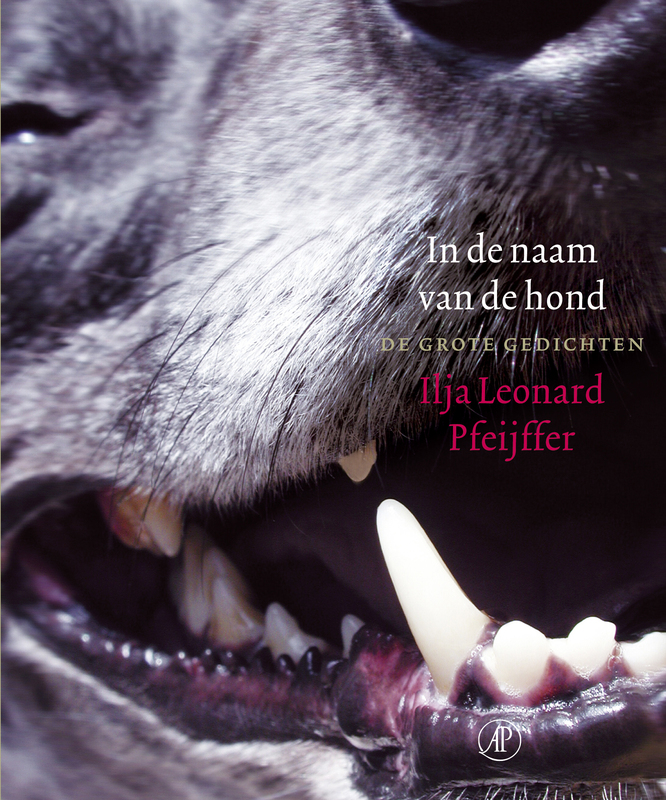 An anthology of the poems of Ilja Leonard Pfeijffer (edited by Özcan Akyol) in the pocket series of classics from Dutch literature. 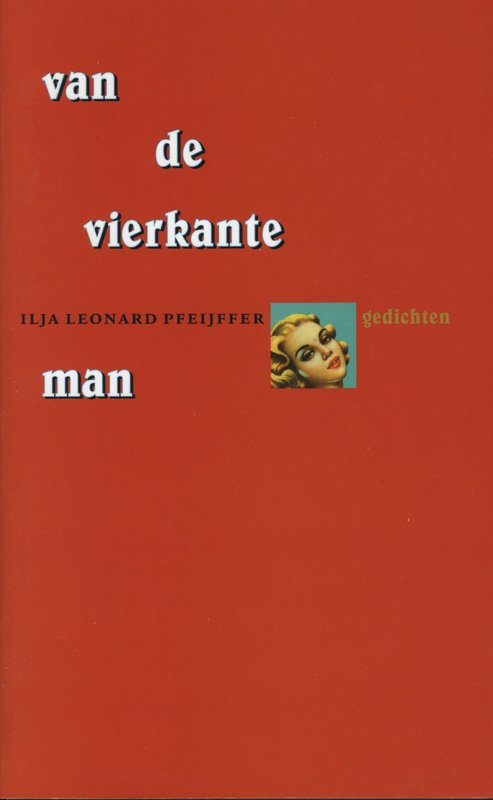 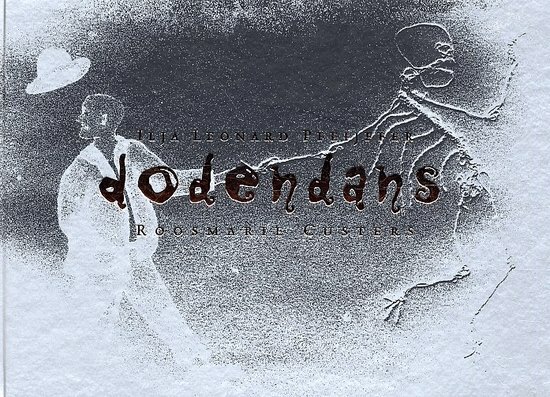 A poem by Ilja Leonard Pfeijffer with artwork by Roos Custers. 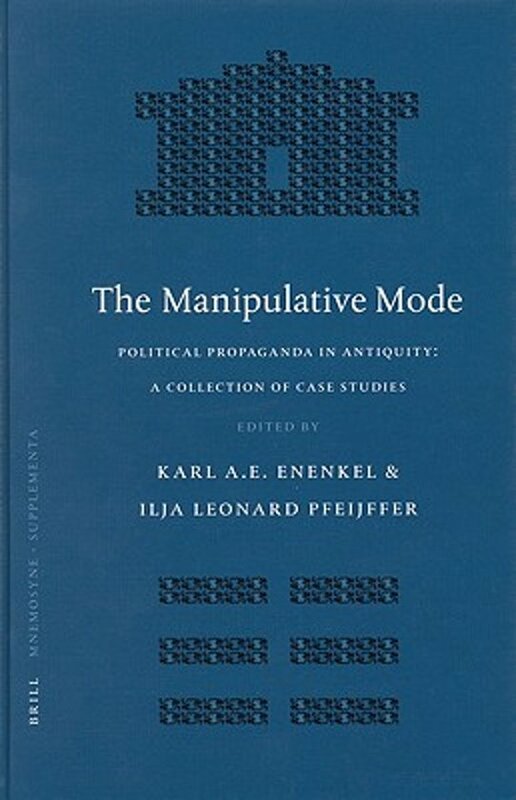 This book deals with political propoganda in classical antiquity, exploring the contexts, strategies, and parameters of a fascinating phenomenon that has often been approached with anachronistic models or completely ignored…. 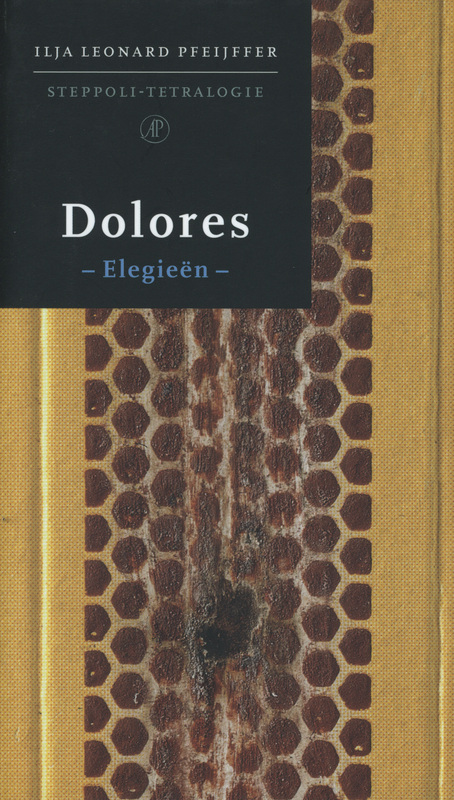 Dolores contains twenty-five compact, exuberant, screamingly recognizable poems about a great love, which, like all great loves, is characterized by despair and failure.